Vision is the important aspect of anyone’s life. To maintain good vision everyone needs to take proper vision care. 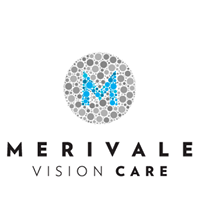 Merivale Vision Care has been serving the community since 1987! We hand pick our team and offer professional and personalized service to all our patients. Our experienced eye doctors & opticians work closely with you to select the best frames and lenses for your prescription and lifestyle. We also ensure that they look & feel fabulous!  Visit us to make an appointment or Call at (613) 226-8446 for more information.